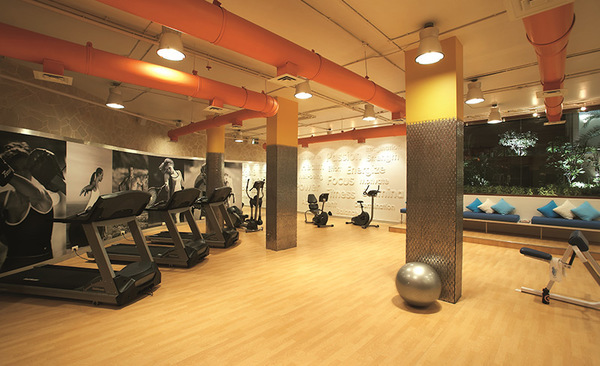 Feel alive at our bright and spacious fitness centre that is equipped with a complete range of state-of-art Nautilus Nitro Plus equipment and qualified personal trainers to assist in your workout. 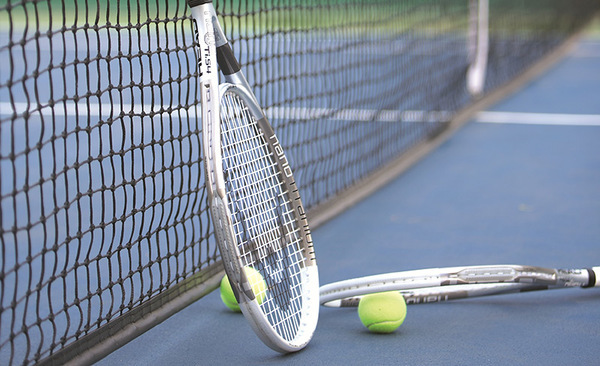 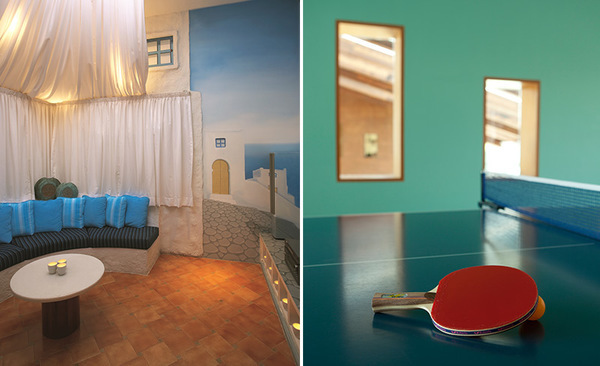 Experience the benefits of exercise with a game of tennis, squash and croquet. 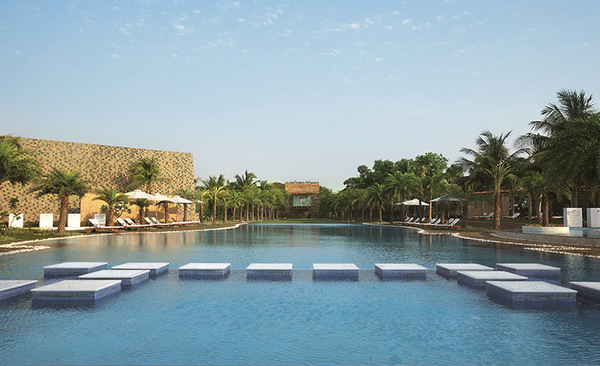 A dip in our Olympic sized swimming pool makes spending time with yourself truly uplifting.